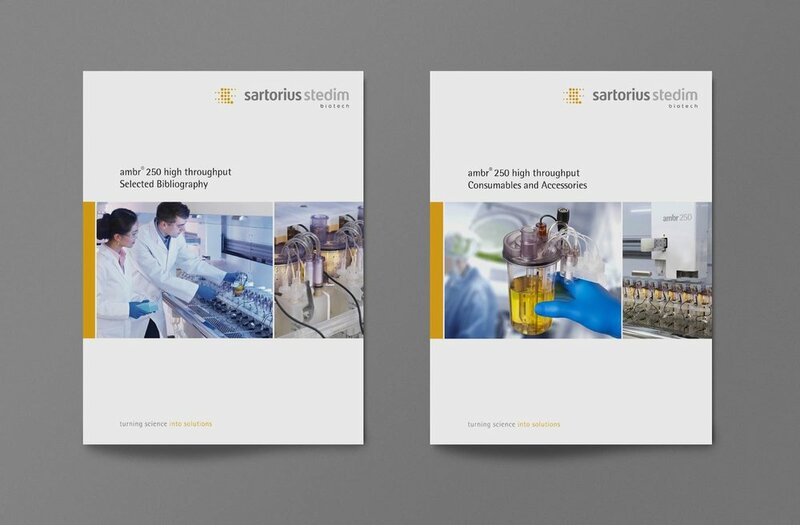 Sartorius is a leading international pharmaceutical and laboratory equipment supplier, helping customers across the entire globe to implement complex and quality-critical biomanufacturing and laboratory processes reliably and economically. 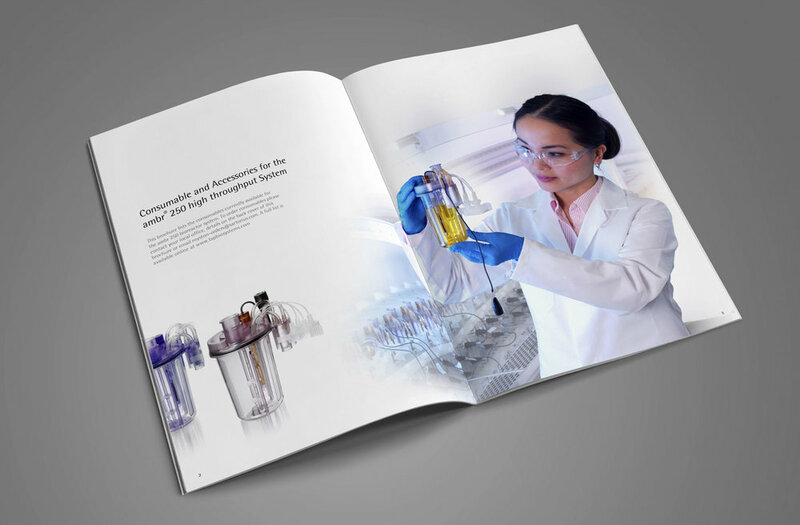 Sable&Hawkes have been working with the company and their communication team since 2010 – acting as an in-sourced marketing, design and production department. Over that time we have worked as strategic brand consultants, redesigned and launched a new corporate identity and set up and implemented over 8,000 individual marketing and design projects including corporate and product literature, logo and guidelines advertising, product branding, email marketing, exhibition design and art direction.